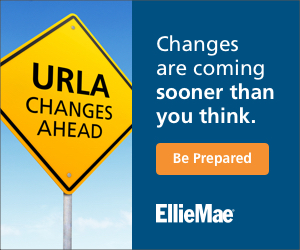 A key industry organization has released a white paper outlining a GSE reform plan. The paper details how the reform should occur, how to handle the transition, and the secondary market’s role in it all. The organization hopes to work with legislators on creating a bipartisan reform plan. 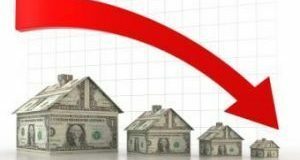 A new report shows refinancing is continuing its downward trend, declining for the third month in a row this year. Just 37 percent of all closed loans in March were refinance loans. The report also shows closing times down and FICO scores up, particularly on conventional loans. A new list reveals the country’s most overleveraged cities—areas where mortgage balances far outweigh home values and median incomes. 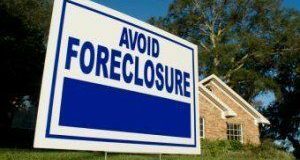 San Luis Obispo, California, topped the list, with a mortgage debt-to-income ratio of more than 2,000 percent. The market’s historically low mortgage rates are likely to blame for overly ambitious buying. Low inventory continues to hinder the housing market. Many potential sellers simply aren’t selling out of fear of not being able to afford a new home. Moving may mean losing their low mortgage rates, which were locked in after the crisis. 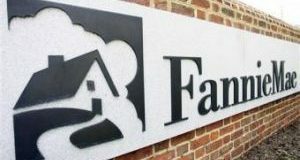 The April Economic and Housing Outlook report from Fannie Mae paints a steady picture of an economy the GSE expects to give no big surprises. The combination of potential political unrest home and abroad and a smoothly growing housing market are keeping the GSE’s predictions on the safe side. Still, housing is a significant bright spot this year. 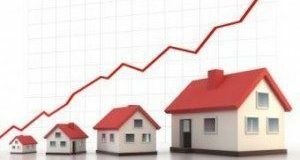 Refinances fell in February as mortgage rates rose, according to the Federal Housing Finance Agency’s (FHFA) February 2017 Refinance report. The average interest rate on a 30-year fixed rate mortgage in February 2017 was 4.17 percent, up from January 2017’s 4.15 percent. Despite rising home prices, investors are still flocking to the market—and in droves. 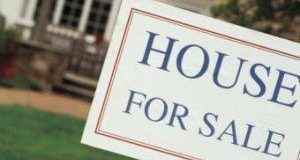 Investment home sales grew 4.5 percent last year, while the average median investment-home price jumped 8 percent. Low mortgage rates helped to keep investors in the market as prices climbed. Seniors are sitting on trillions in untapped equity. 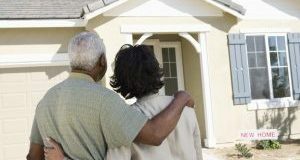 A recent report noted that retirement-aged homeowners saw an increase of 2.8 percent in home equity, or $170.7 billion, in Q4 2016. This puts their total housing wealth at $6.2 trillion. However, many seniors are still unwilling to tap into this wealth. 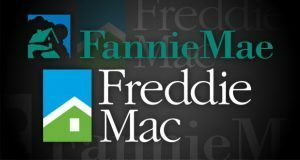 According to a Progress Report released by the Federal Housing Finance Agency on Wednesday, Fannie Mae and Freddie Mac have made significant movement on goals set forth by FHFA in the 2016 Scorecard. 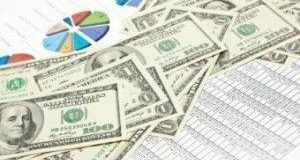 The report notes credit risk transfer programs that reduce taxpayer risk and improved access to credit as just a few of the developments in the last year. Wells Fargo received its Community Reinvestment Act Rating (CRA), in which it received high scores, despite an overall score of "needs improvement." 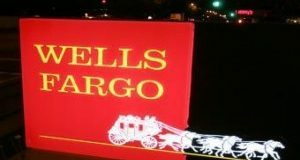 On the same day, the ban announced an agreement in principal to settle a class action lawsuit regarding claims that Wells Fargo opened accounts without the consent of its customers.